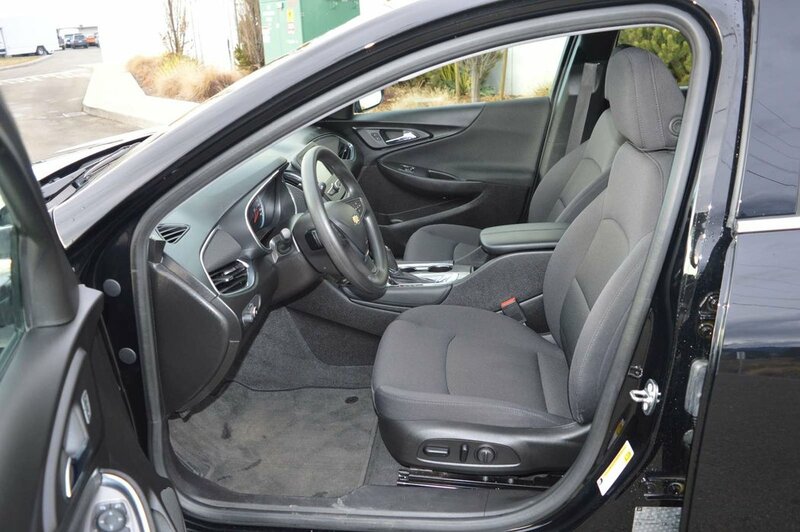 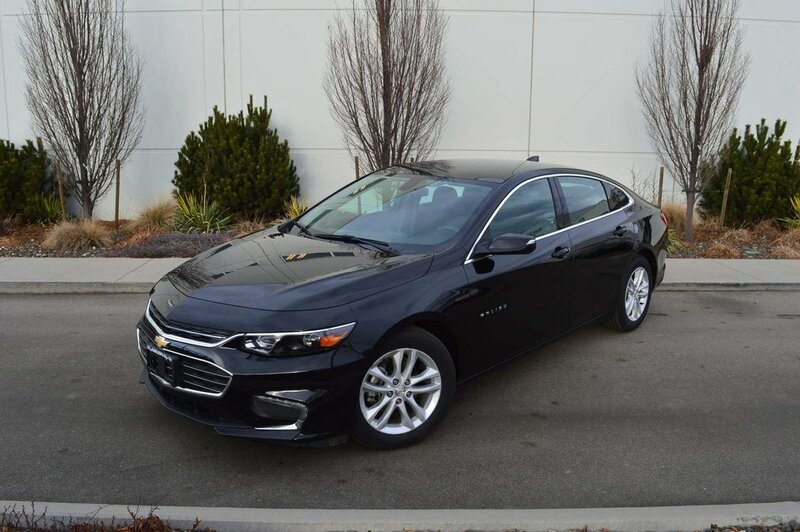 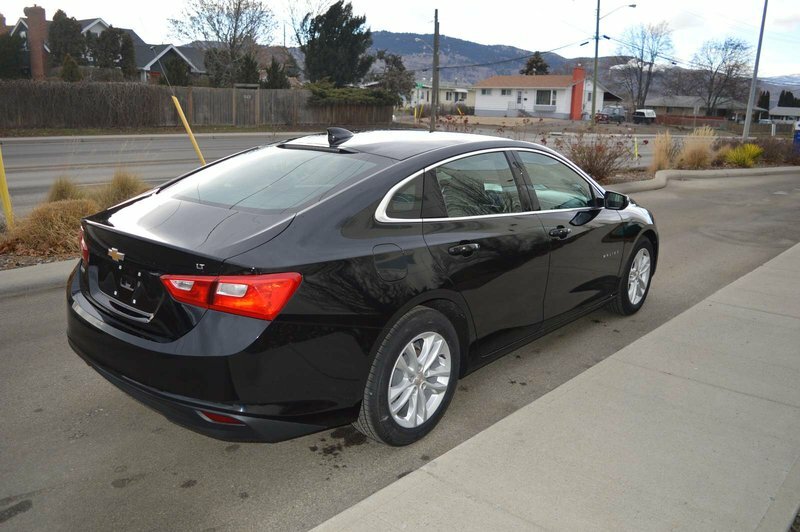 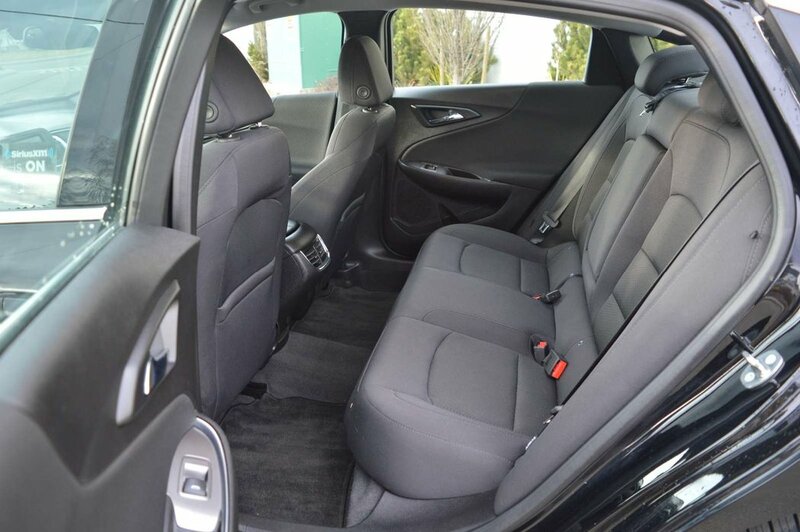 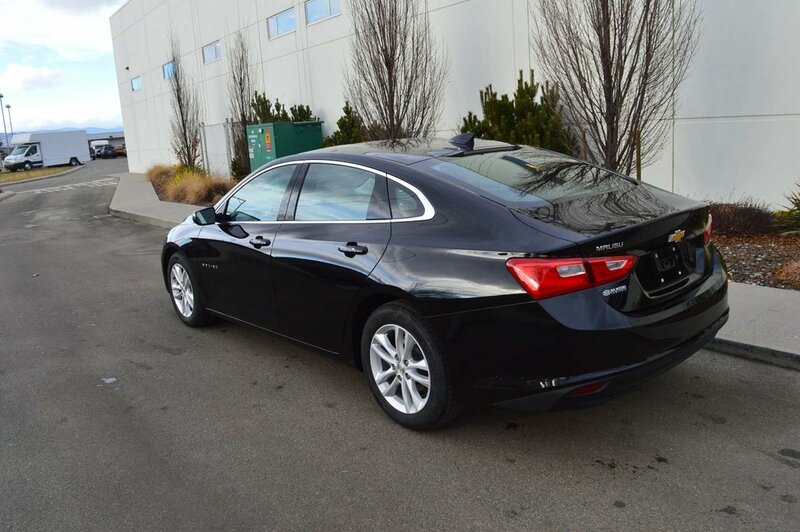 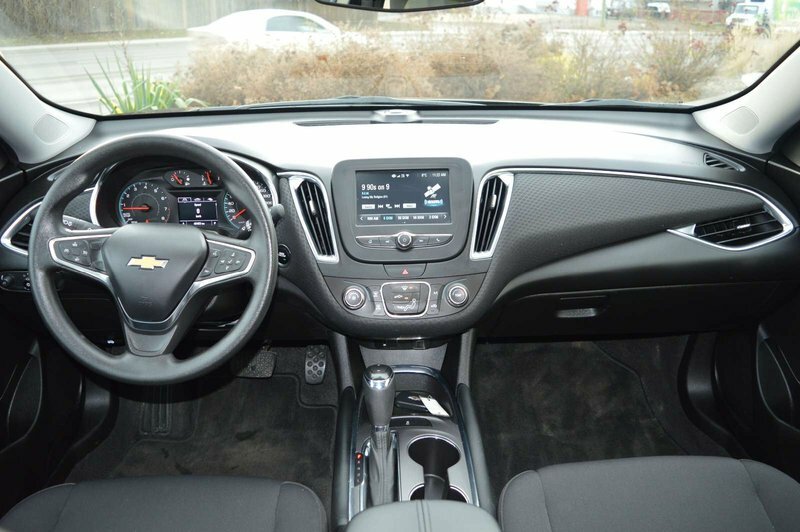 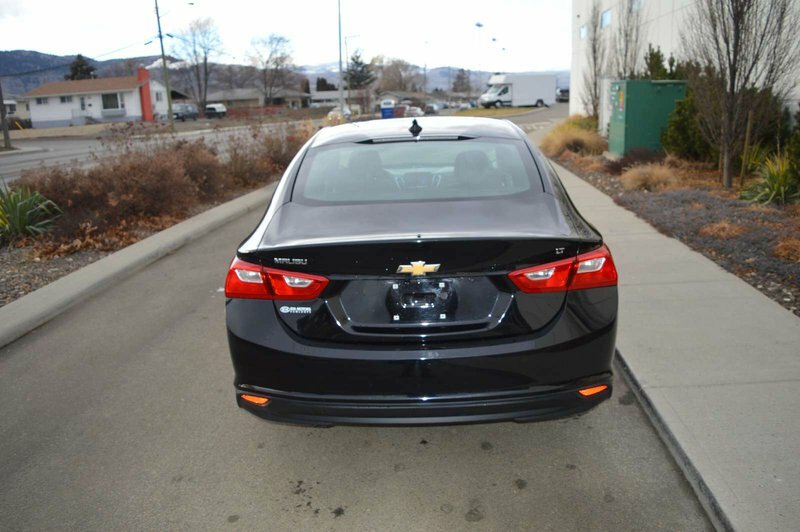 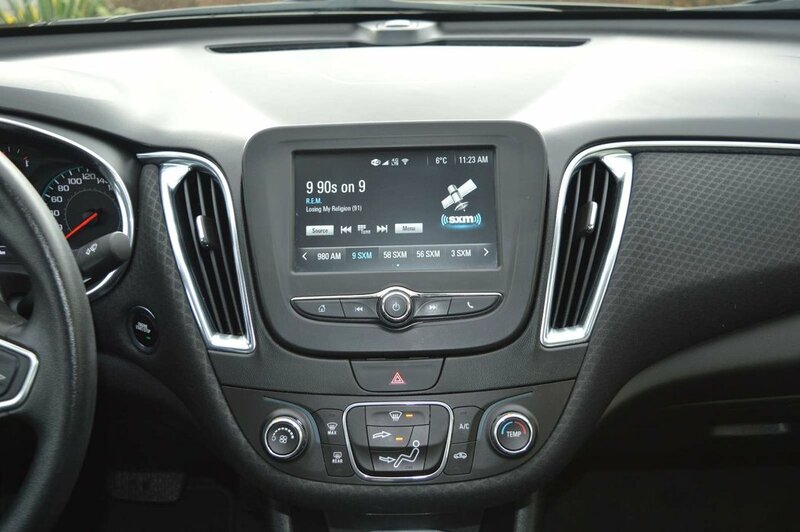 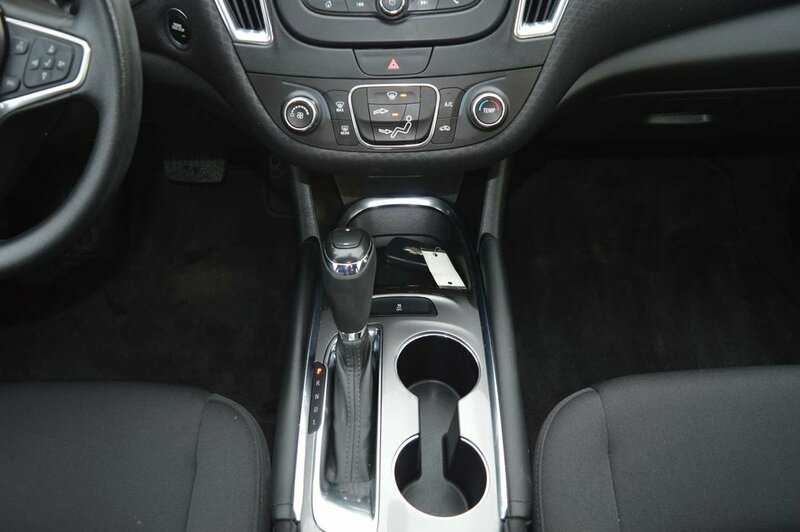 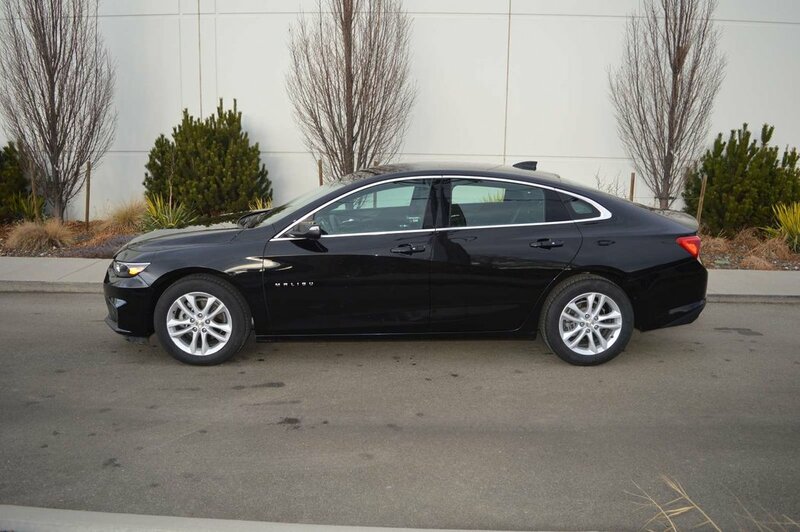 Our 2017 Chevrolet Malibu 1LT Sedan is terrific in Mosaic Black Metallic! 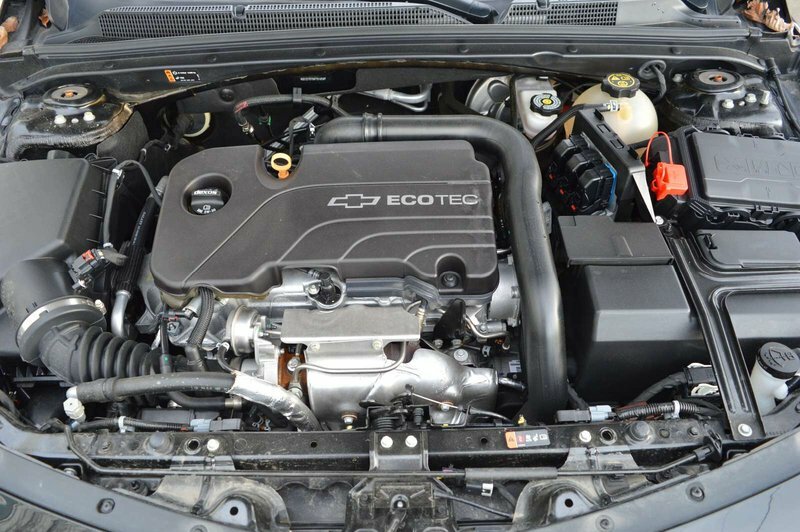 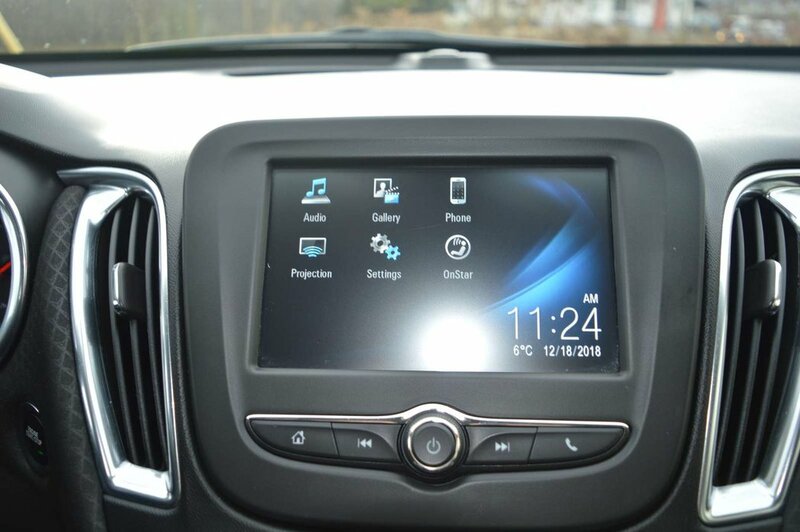 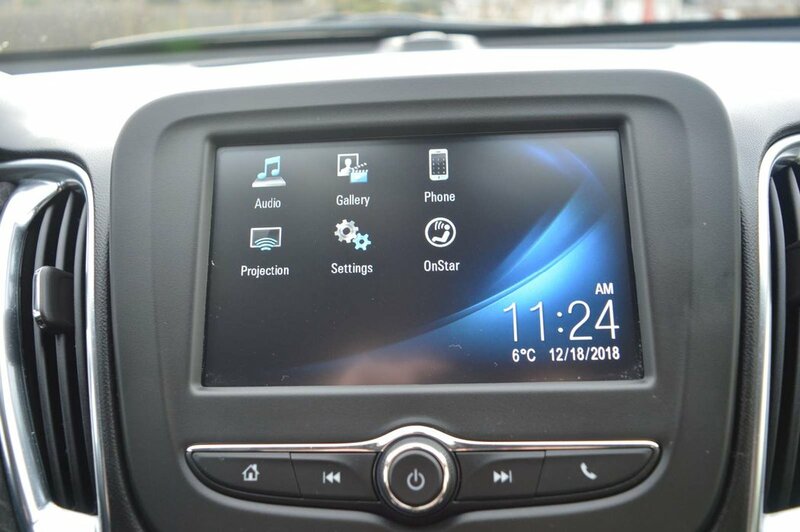 Powered by a TurboCharged 1.5 Litre EcoTec 4 Cylinder that offers 163hp while connected to a 6 Speed Automatic transmission for smooth acceleration. 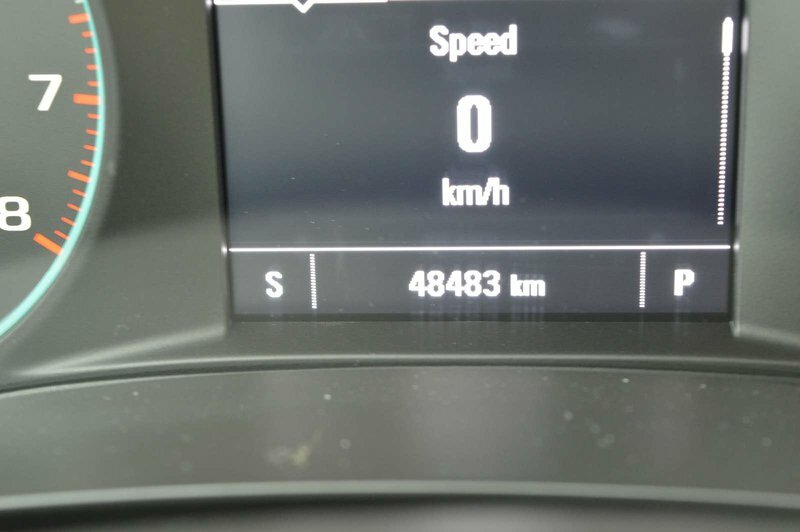 This Front Wheel Drive combination provides proven the fuel-saving technology you demand and yields an incredible 6.4L/100km on the open road. 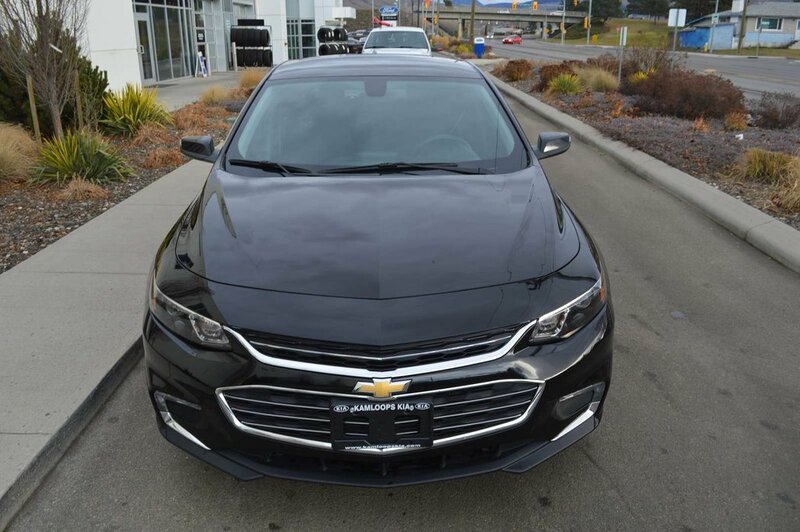 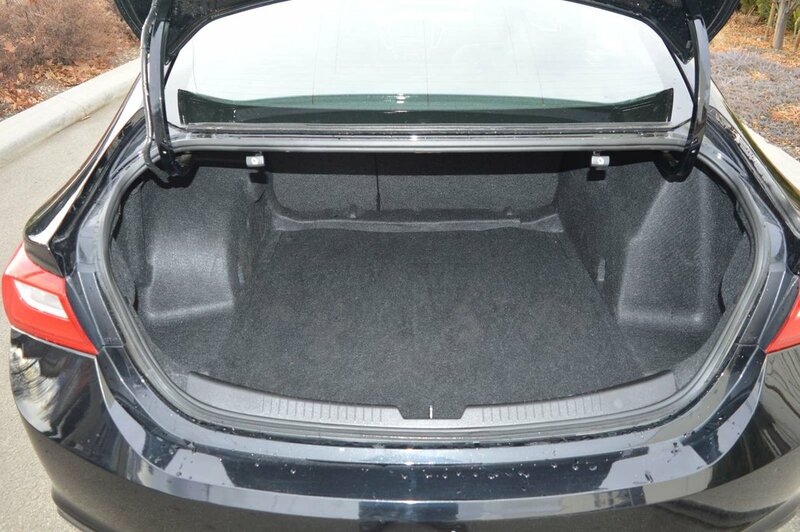 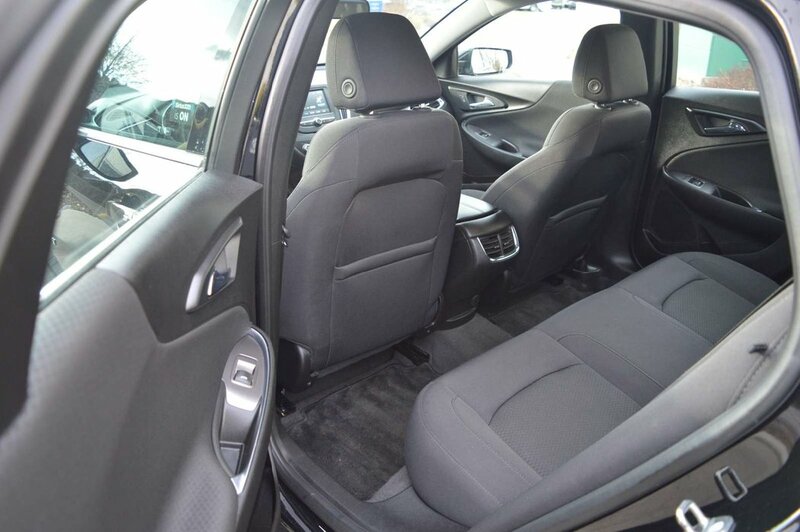 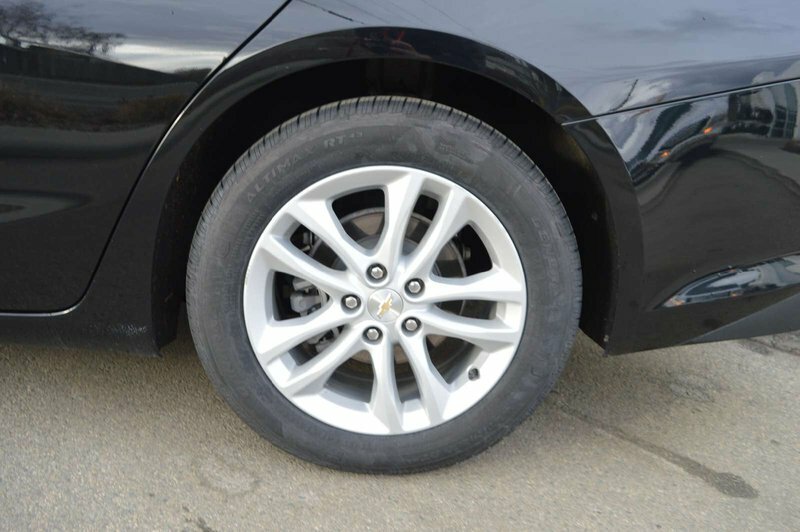 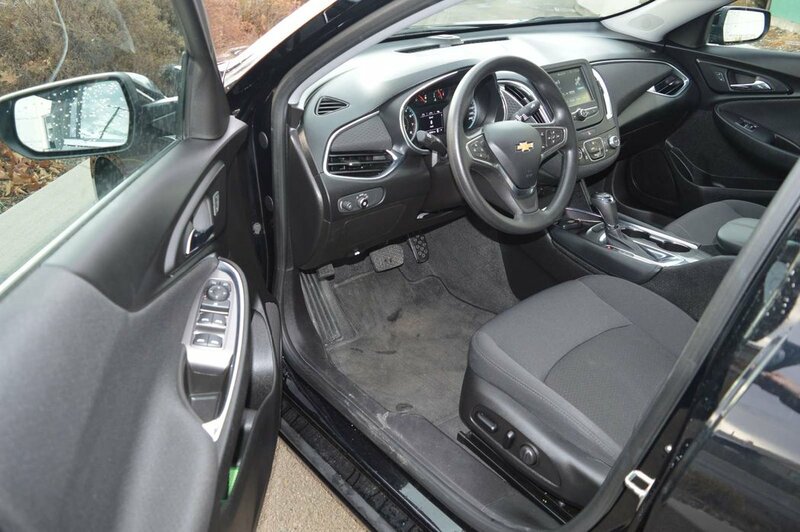 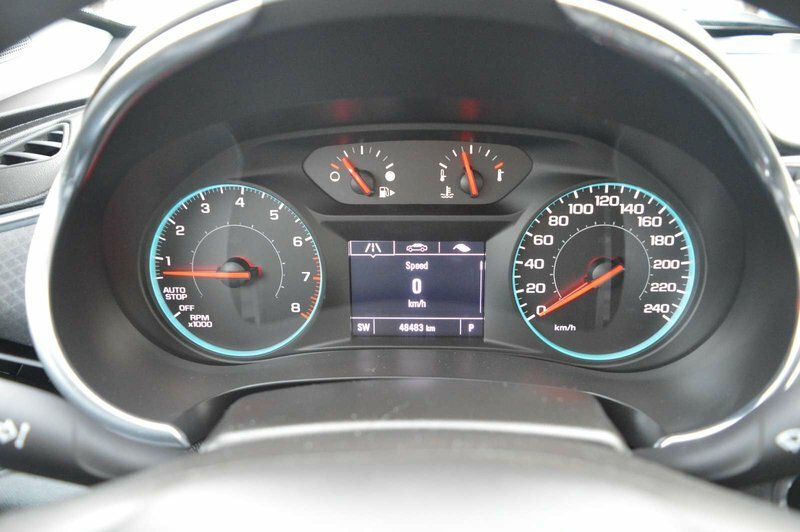 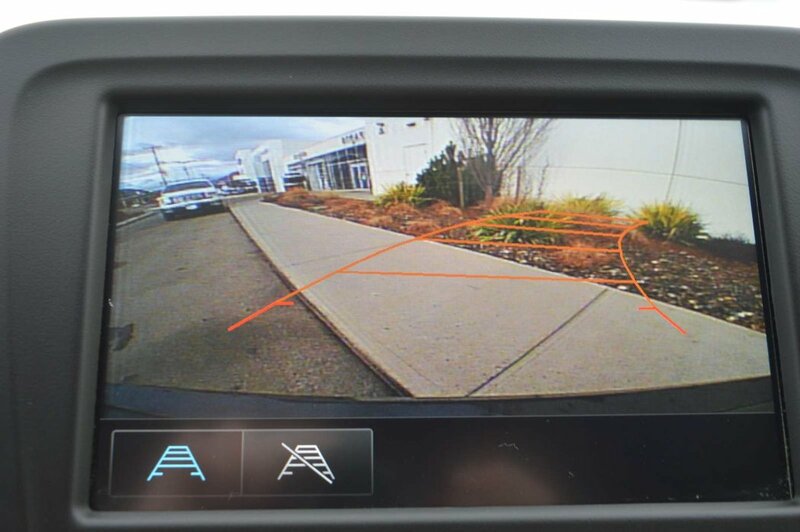 You'll want to go the extra mile in your Chevrolet Malibu 1LT that's eye-catching with its beautiful wheels, LED daytime running lights, and confident stance.